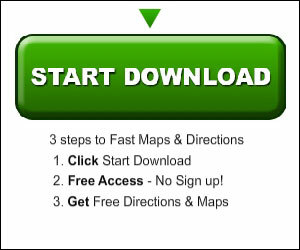 Maps Route planner & journey planner Anytime. Any third party products, brands or trademarks listed above are the sole properly of their respective owner. Copyright © 2018 mapsabc.net - All Rights Reserved.